Realize the added control with the ability of operating remotely with a second person. This allows one operator to concentrate on framing and the other on maneuvering, allowing for unrestricted and incredible camera moves. 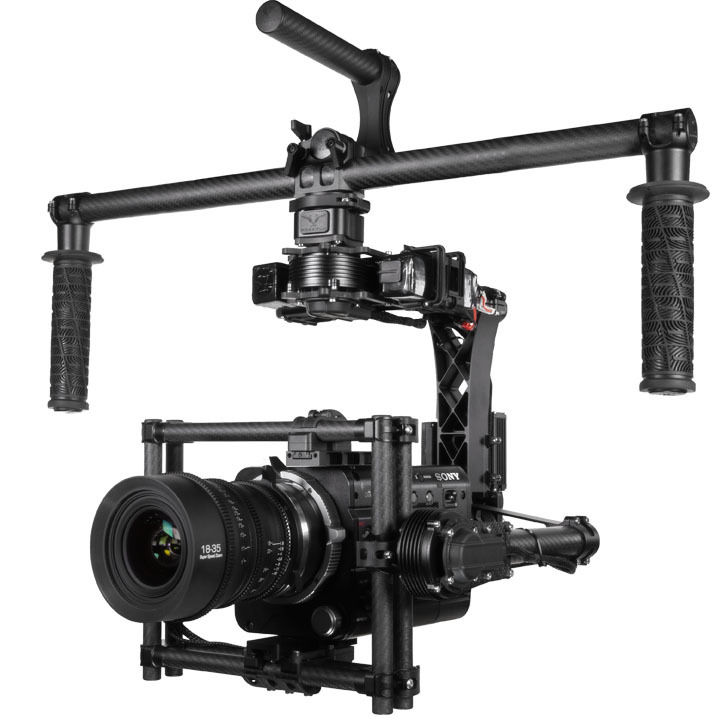 The MōVI M15 allows you to run with your preferred setup – from Alexa M to Sony F55 with Cinema lenses. The Freefly Configurator is a GUI that gives you control of your MōVI via a tablet, Windows or Mac OSX device. The updatable firmware features auto tuning, motion booting, wireless tuning and graphing via Bluetooth and has advanced customization including a user-adjustable shaky cam mode.